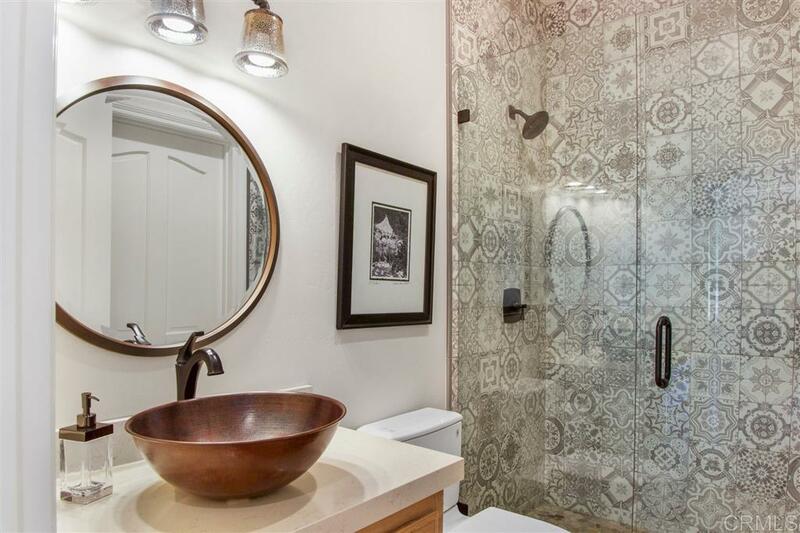 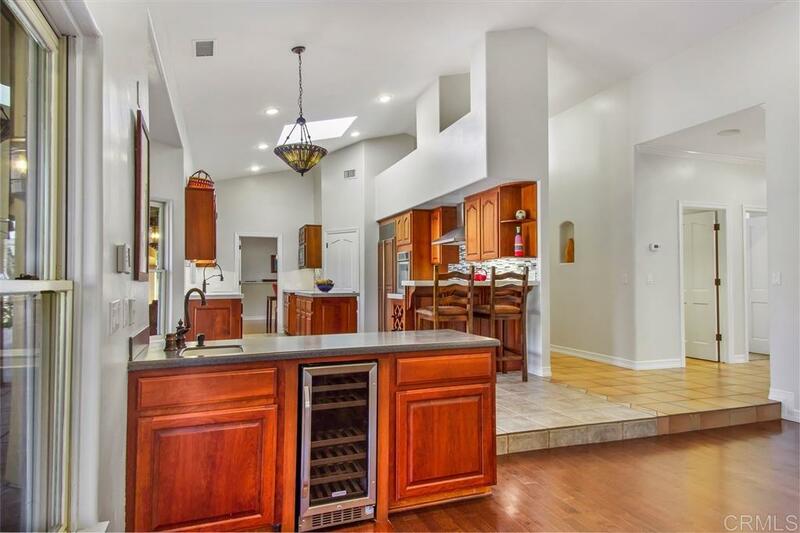 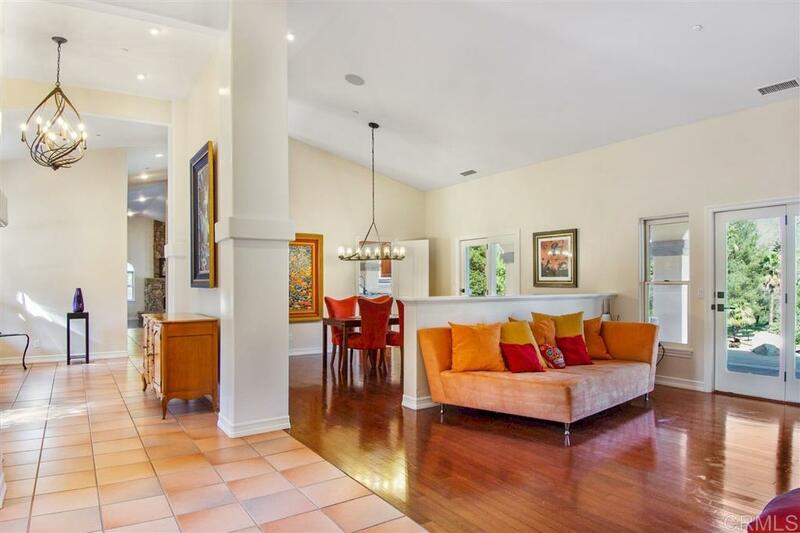 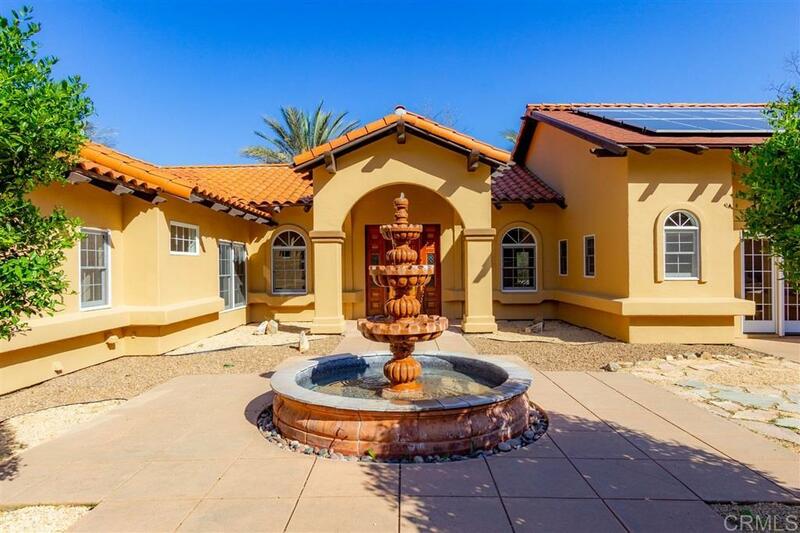 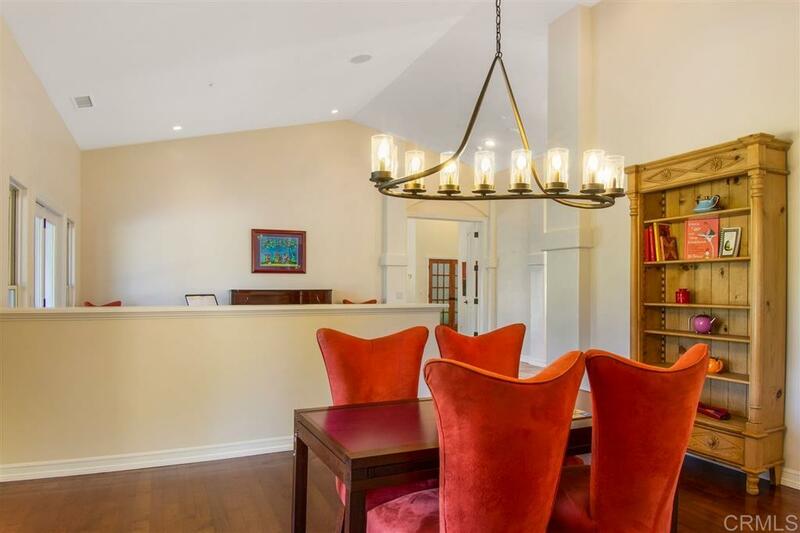 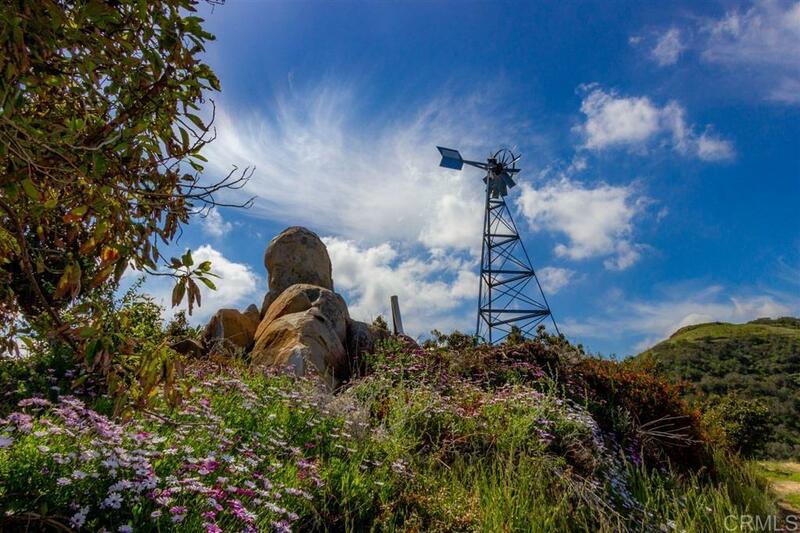 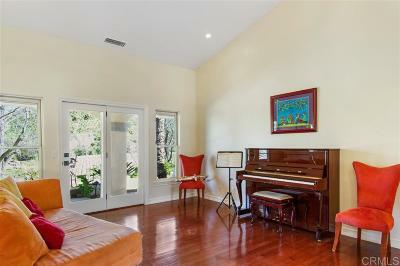 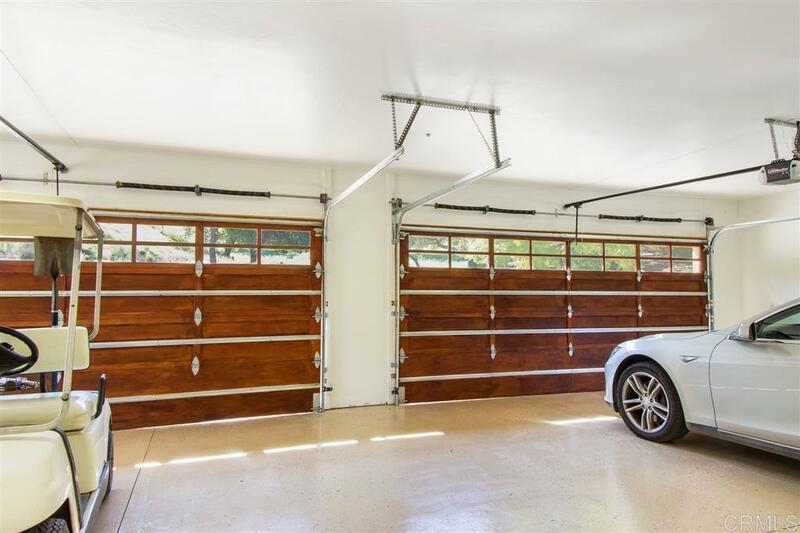 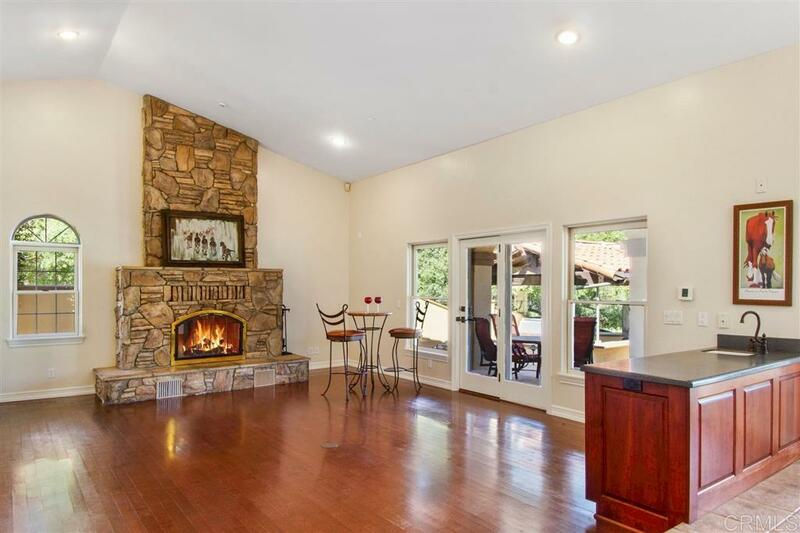 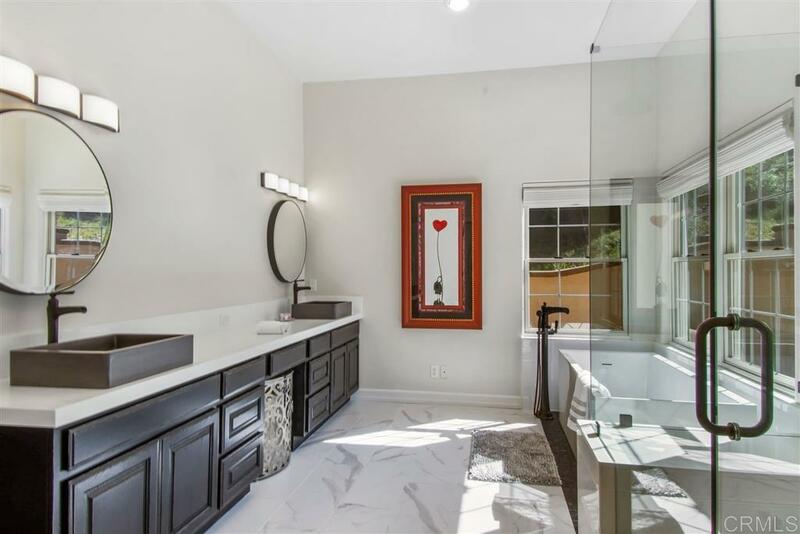 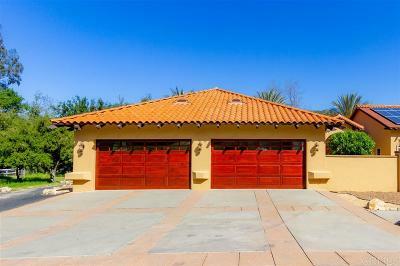 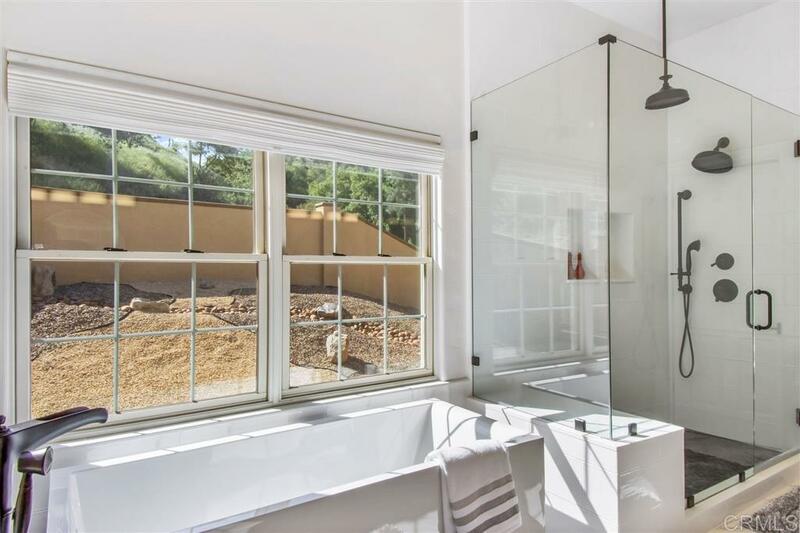 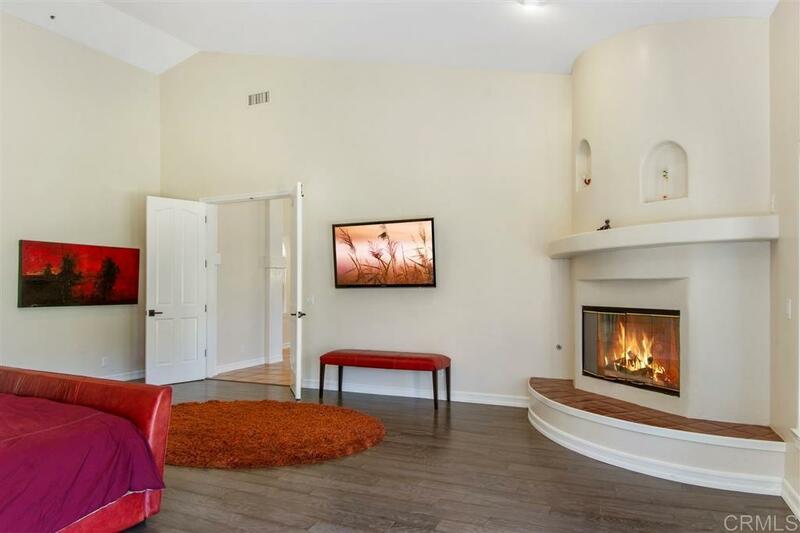 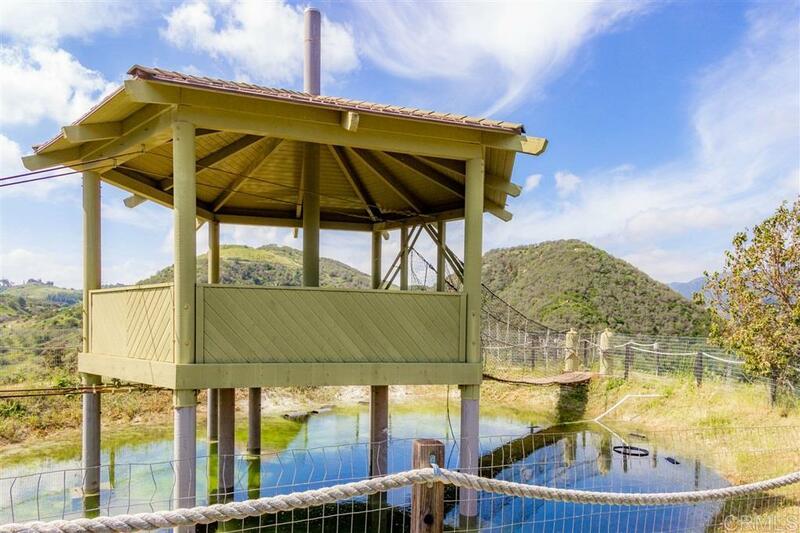 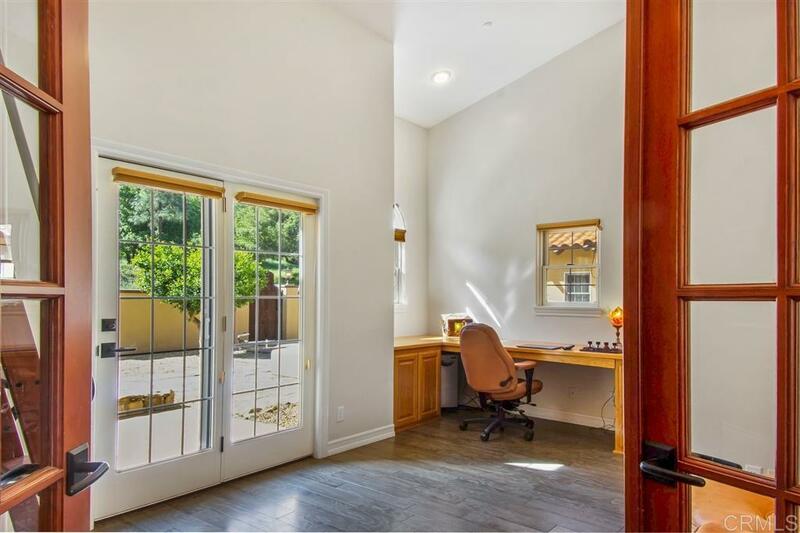 Gorgeous Fallbrook Private Retreat in Deluz Valley. 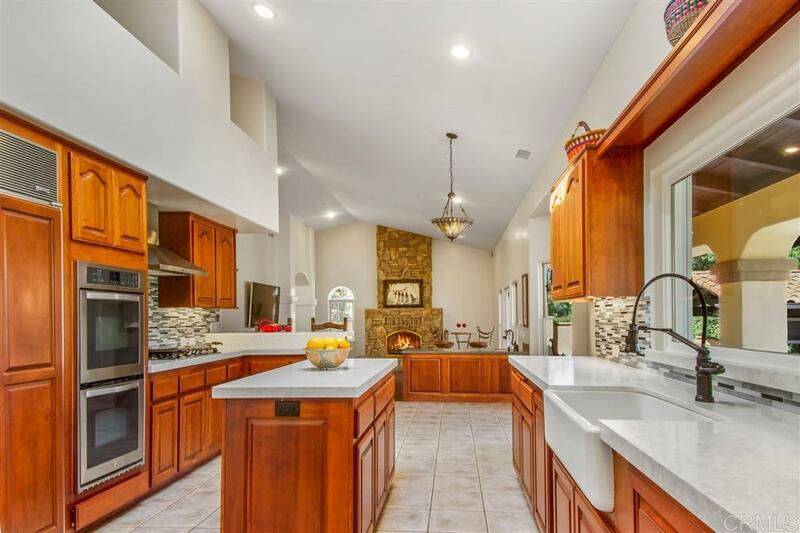 Remodeled & Turnkey Ranch home on 41 Acres. 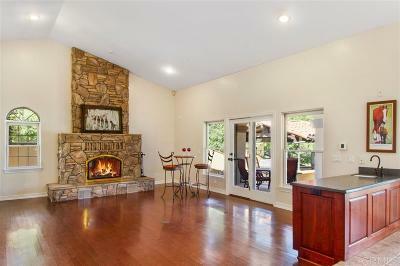 Open kitchen & family rm w fireplace. Separate dining & game rm. 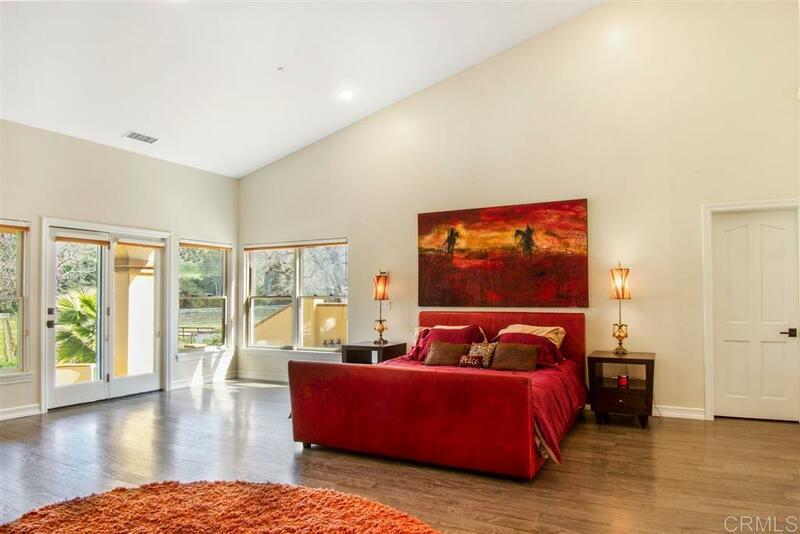 Large Mstr bed w/den & fireplace. 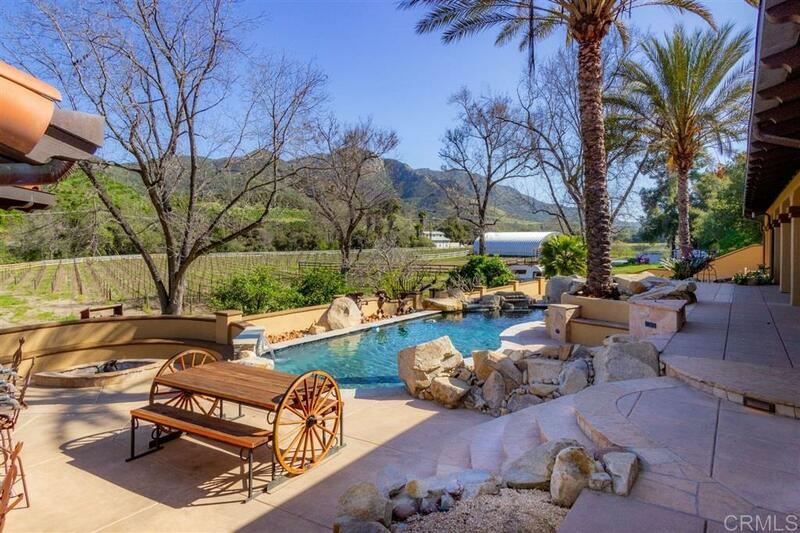 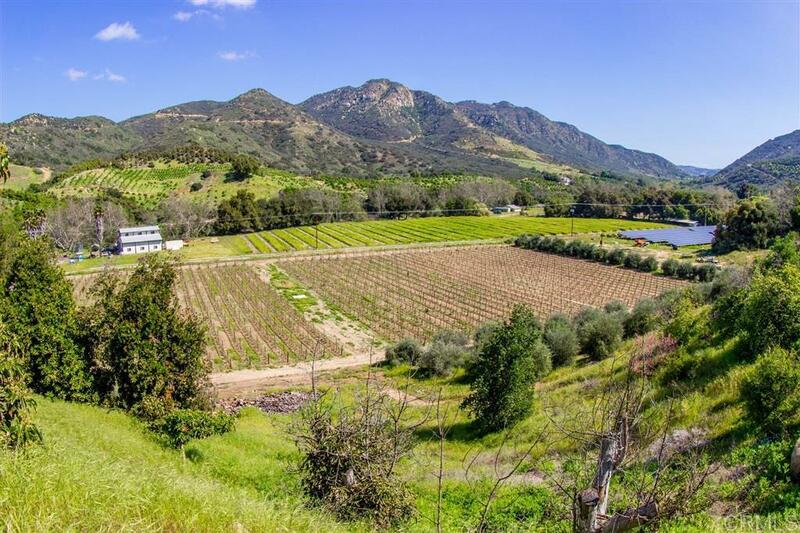 Sparkling pool w/outdoor kitchen, pizza oven & expansive natural views of organic 5000 vine working Vineyard. 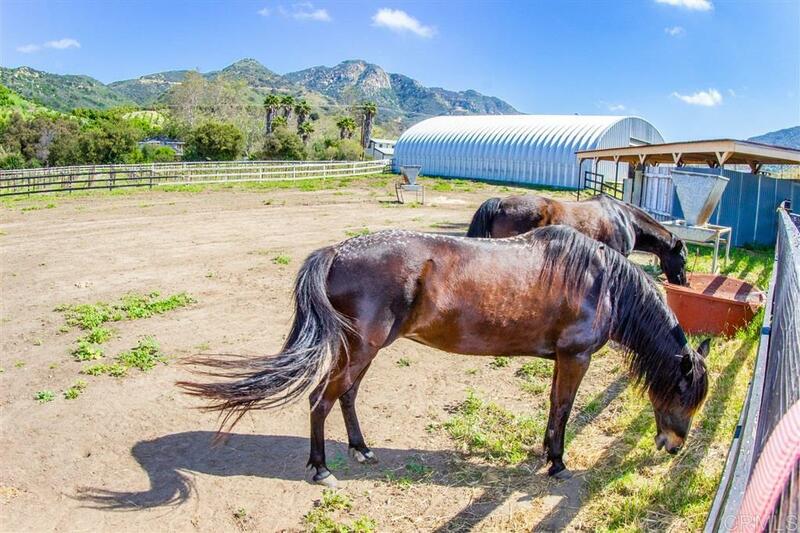 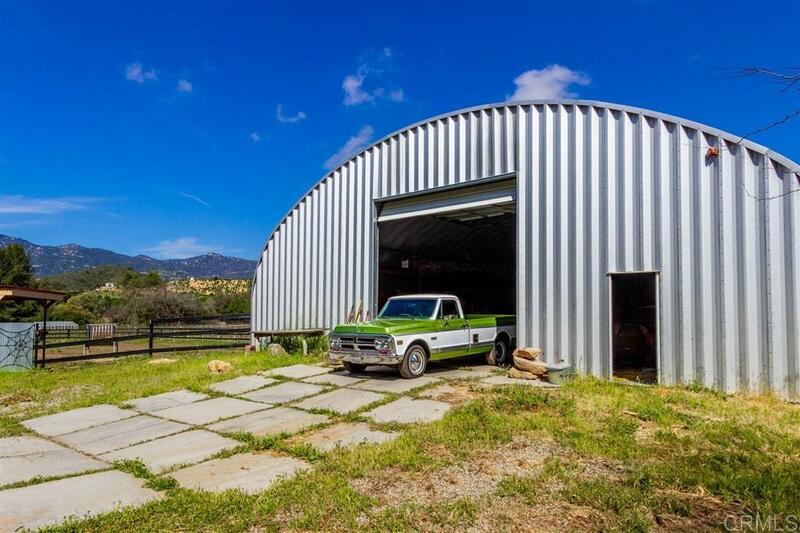 Fruit, Avocado & Olive Groves, Horse Arena & Stalls, 3500 sqft Industrial building w/refrigeration. 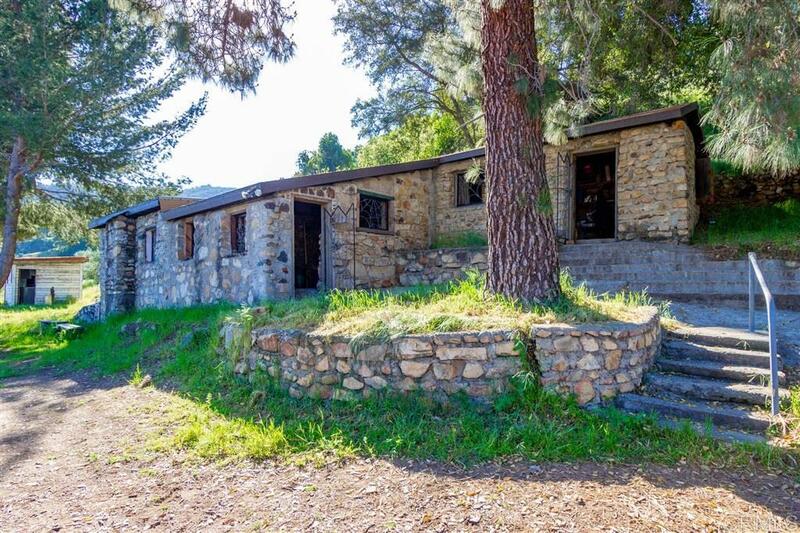 130 yr old 1200 sqft stone homestead for storage or tasting room. 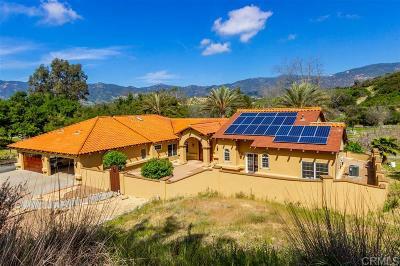 Well and Organic Fertilizer system.